Blue Knob offers 100 skiable acres, with a vertical of 1,072 feet. 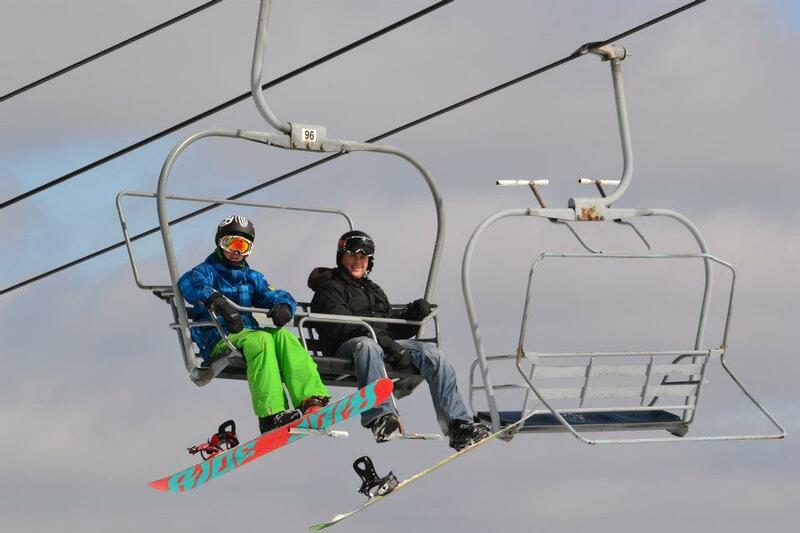 You will find 34 runs serviced by five lifts including two doubles, two triples and one surface lift. They offer 42 acres of night skiing. Blue Knob has the highest skiable mountain in Pennsylvania. Ski shop, first aid, National Ski Patrol service, child care at the area. Rental, repair, and lessons are available. In the area find shopping malls, antique shops, state parks, and many historical sites.